Join us each Wednesday for our mid-week top up and Community Market Supper. 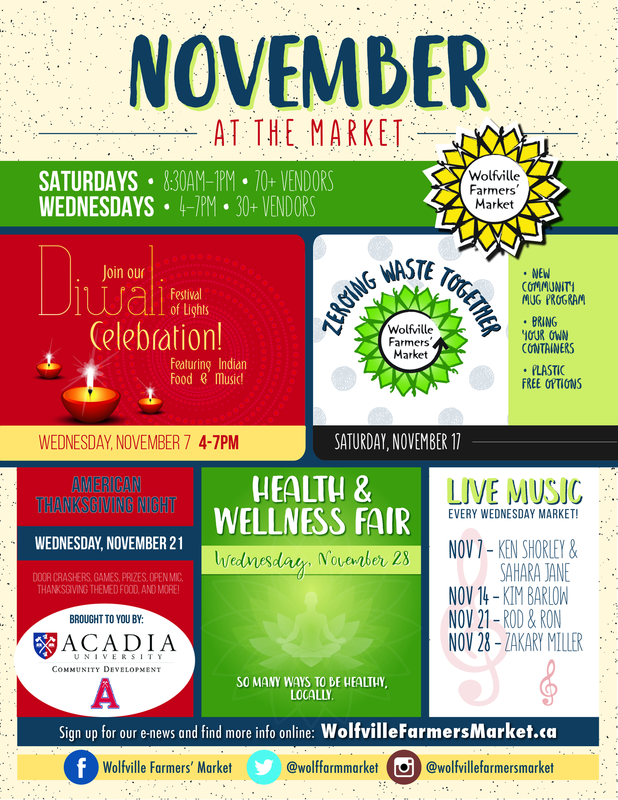 You can pick up some groceries, while enjoying a community meal, crafts for the kids and live music. We often have special themes to spice up our menu or community celebrations to honour the vibrancy of our community. You can bring your friends and family while meeting new people along the way. We love our community and the chance to have fun while supporting our local produces.